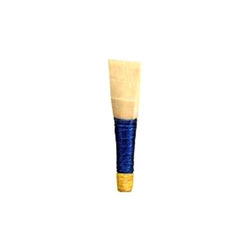 Leading Manufacturer of bagpipe, tenor drum, side drum, cymbal, bass drum and bagpipe reed from New Delhi. 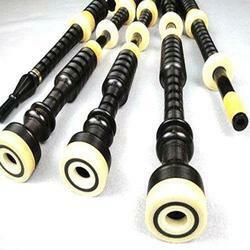 Bagpipes are ideal instrument to play varied forms of music such as rock, jazz, hip-hop and punk to classical genre. 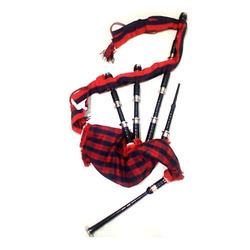 Bagpipe is associated with martial tunes. Our range is sturdily constructed and the musical notes emanating from it is divine in nature. 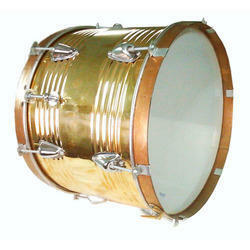 We are experts at manufacturing Tenor Drum of any kind and size. Tenor drums are used as a marching percussion instrument, The purpose of the tenors in the marching band is to add more color to the music. The tenor drum occupied a unique position in the drum corps of military and civilian pipe bands, being used as both timekeepers, accents to the musical ensemble, as well as spectacle. 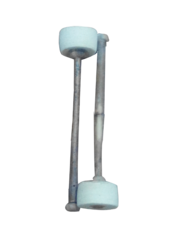 Our firm is engaged in manufacturing, supplying and exporting a broad range of Side Drum. Our drums have a stainless steel construction with plastic films for beating. 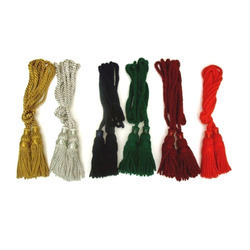 These are usually tied on a string and can be witnessed during ceremonies and march-pasts in countries around the world. 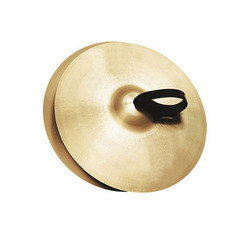 We have at our display a wide range of high quality brass Cymbal which is one of the most common forms of percussion instrument. 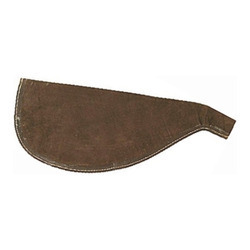 These anciently designed cymbals produce distinct definite and indefinite notes. Our hand-held cymbals find applications in various orchestras, jazz bands, marching bands, heavy metal bands etc. Known to play not only rhythm but also melody and harmony, our ethnic range of cymbals have become the backbone of percussion instruments. 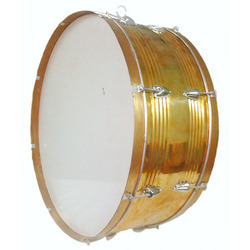 We bring forth for our clients Bass Drum that are highly demanded in the market. Generally, several drums are arranged together to create a drum set, which is played by an individual, commonly referred as drummer / player. 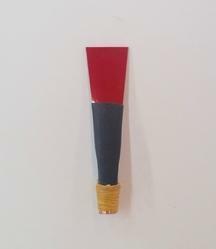 We are a trustworthy organisation in offering a wide gamut of Drum Beater. 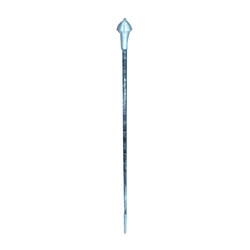 We are a trustworthy organisation in offering a wide gamut of Practice Leader Stick. 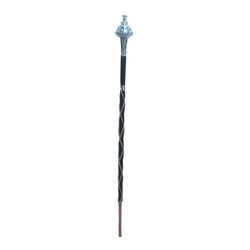 We are a trustworthy organisation in offering a wide gamut of Ceremonial Leader Stick. 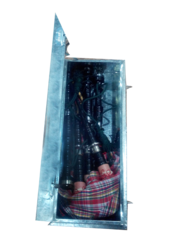 We are leading manufacturer of Bagpipe Metal Box. 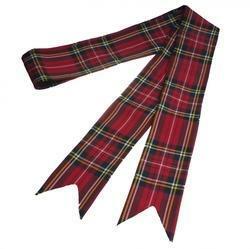 We are leading supplier, trader and retailer of Bagpipe Ribbon. 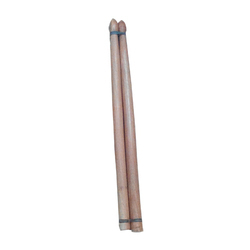 We are leading manufacturer of Music Drums Stick. 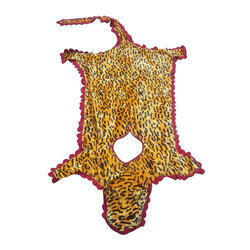 We are a trustworthy organisation in offering a wide gamut of LeopardBass Drum Apron. 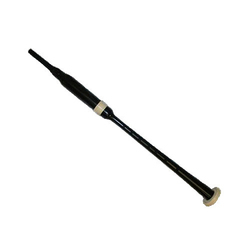 We are leading supplier, trader and retailer of Bagpipe Chord.